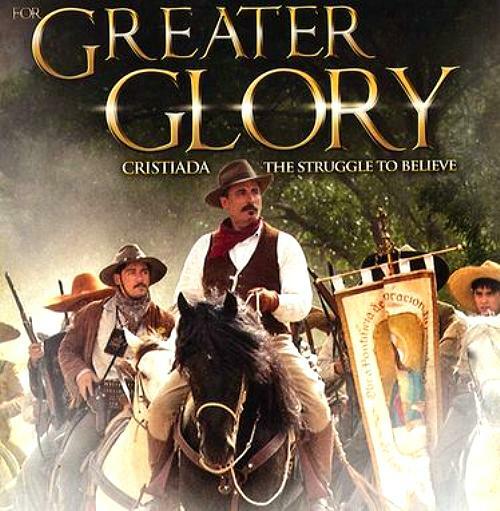 The movie depicts the Mexican Cristero uprising against the military dictatorship of President Plutarco Calles between 1926 and 1929. Calles was an ardent anti-Catholic in a nation dominated by Catholics. 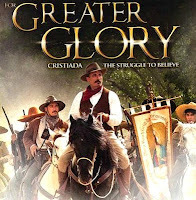 At his command Catholic churches were ordered shuttered, the Mass outlawed and many priests murdered. Jose was 14. He was beatified by Benedict XVI in 2005.